It is highly unfortunate, but as a homeowner, you’re at risk of experiencing slab leaks. Slab leaks can occur when drainage underneath your home comes in contact with the ground soil. This combination allows the surrounding soil to continuously expand and contract which can cause damage to the pipes and foundations. 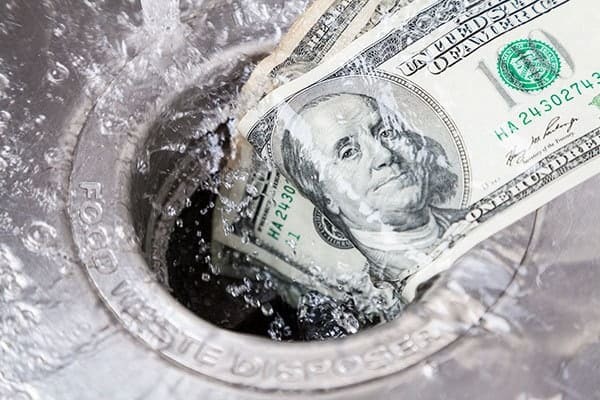 Unlike the regular pipe leaks we commonly experience, slab leaks can cause extreme amounts of damage, cost a lot of money, and can even cause health problems for your family. Because of these factors, it is important to be able to identify issues before they worsen and prove to be a massive ordeal that no one is prepared for. We’d like to help you avoid having a water park in your bathroom if at all possible. 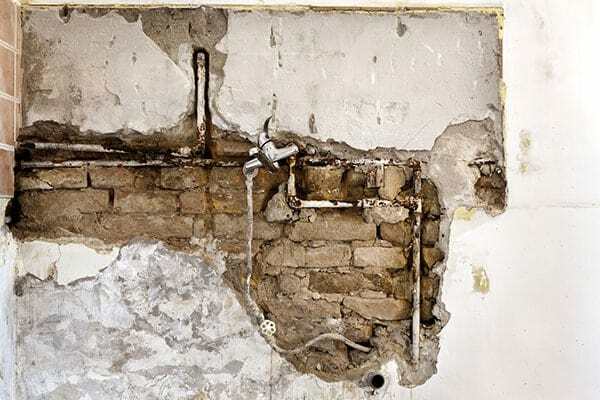 The two main reasons you’re likely to experience slab leaks are corroded foundation piping or pipes that burst. If your home is older and more settled into the foundation, the higher your risk for a slab leak. That being said, we can work together to ensure your home doesn’t become a huge horror story. How do you know that a slab leak has occurred? Knowing the signs is the #1 way to stay on top of it. Are you constantly running into puddles of water on the floor? 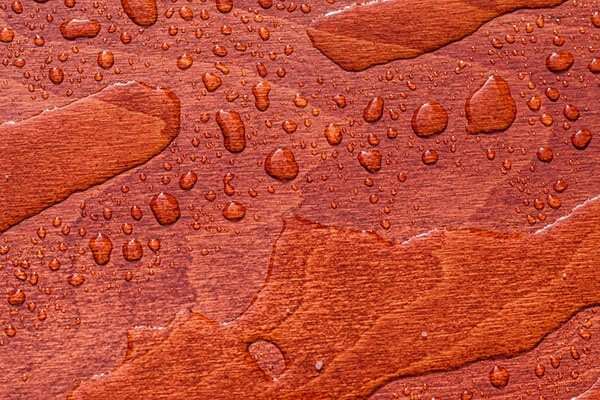 While something less extreme than a slab leak can be the culprit of puddles, slab leaks can make water creep up from under the surface of your floors. They will often continue to grow in size and are likely to appear close to where plumbing is located such as kitchens, bathrooms, and laundry rooms. If this sounds familiar to you, it is important to identify the source as soon as possible. I can be something less harmful on your plumbing, but if not, you’ll want to address it straight away. 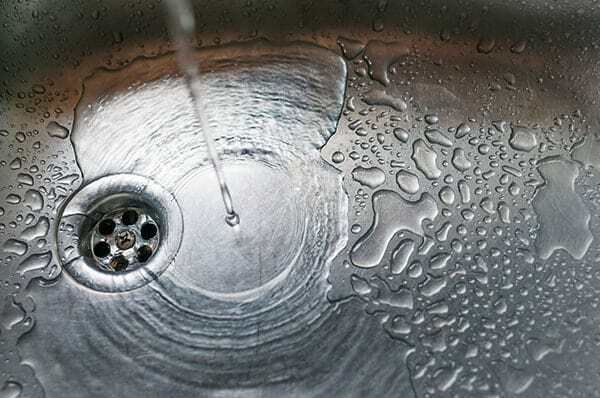 Do you feel like you’re experiencing low water pressure? 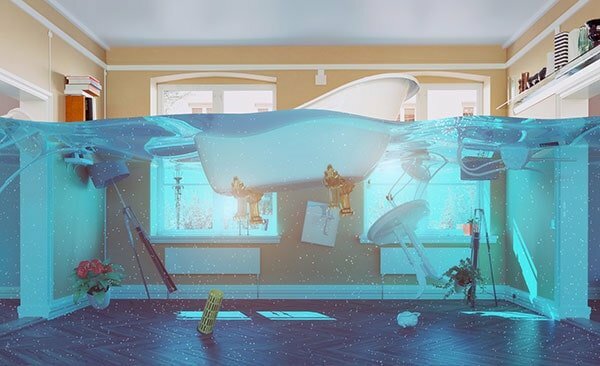 Low water pressure is an annoyance no matter the cause, but it can also be a sign that your home is suffering from a slab leak. Because slab leaks are going to affect your main water line, the water pressure can lessen from even the smallest leak. Stay ahead of the problem by calling ProFlo right away in the face of lessening water pressure. Have you suddenly noticed new cracks on your floor? If the answer to this question is a resounding “YES”, then you need to call your plumber right away. 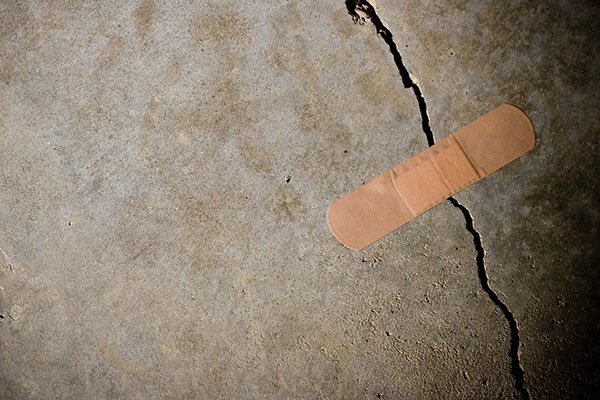 Floor cracks are actually the most severe sign of slab leaks and should be addressed as soon as possible. These cracks allow for water to leak slowly up through the floor which can go undetected for quite a while. The slow leaking through these crevices will not have major effects on your utility bills or show itself in puddles. It will likely be discovered too late, meaning huge problems for you. Do you often hear strange sounds? Do you hear them even when your plumbing appliances are turned off? If the answer is yes, it is highly likely you’re experiencing a slab leak. You’ll be able to hear water running even when it shouldn’t be. Keep your ears open to make sure you can catch the problem early. Are your water bills looking off? Sometimes the kids leave the water running while they brush their teeth and sometimes…you have a slab leak. If you’re bill is higher than usual and you can’t find a reasonable explanation, you should definitely address the problem. The higher the spike, the more likely the chances. You should also look out for spikes in heating bills. This occurs because your heater will be trying to compensate and heat the water that is leaking into your home. Luckily, if you’re experiencing high bills, it doesn’t necessarily mean your slab leak is severe, but it is important to contact a professional as soon as possible. Luckily for you, we now have given you the knowledge to keep a weathered eye open. Because slab leaks are such a common and huge problem, we want to give you the tools to stay alert and be ready to call us at a moment’s notice. Save money and avoid repairing the damage by heeding the warning signs. If you feel like your slab leak issues are imminent, feel free to reach out to ProFlo. Our team of trained technicians can diagnose your problem and locate the source of your leak, giving you peace of mind and the feeling of a job well done.